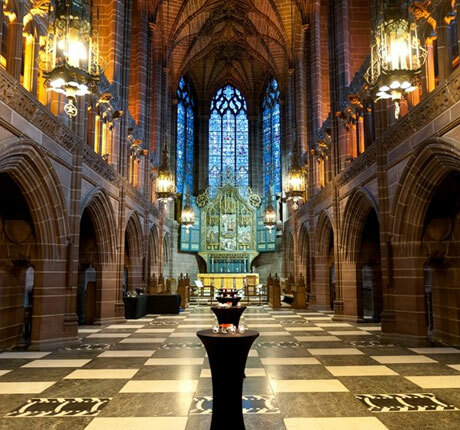 Liverpool Cathedral wanted to be the first to bring Volition to their Cathedral after seeing the success in Manchester. 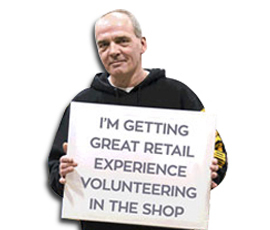 Volunteering – Each Cathedral brings its own unique volunteer roles to the programme, Liverpool currently offer – Admin, Welcoming, Retail, Cafe Assistant, Caretaker, Cleaner, Education Assistant and Grounds Maintenance. Employers – We’ve already brought a number of employers into our partnership who guarantee interviews to volunteers, provide training, mock interviews and have even donated teeth whiting kits! These currently include; The University of Liverpool, LFC Tours, Cavern Walks, The Liverpool BID Company, The Crowne Plaza Hotel, Smileworks, Kelly Services, BHS and Greengrape Solutions. Partners – the city of Liverpool got behind Volition from the very beginning! Funders – Many thanks to JobcentrePlus, NESTA, First Ark and Merseyside Youth Association.